Prevention rather than healing will set the agenda of health in the future. By 2020, chronic diseases will account for almost 75% of all deaths worldwide. Cloud health intelligence will evolve, as apps, mobile diagnostics and intuitive biofeedback become accessible resources in our daily lives. You might even be printing your own medicine by 2020. Sales in wearable technology jumped almost 300% in 2012 – we bought 8.3 million fitness trackers, smart watches, and smart glasses. By 2018 ABI research forecasts that 485 million wearable devices will be sold globally. By 2020, a number of biotechnologies will be available on a nano scale, embedded in devices and as sensors within the human body, according to PwC. This trend is set to explode, as healthcare professionals become involved in designing monitoring solutions for prevention and awareness rather than just healing. 2013 research from PEW found that 69% of American adults track areas of their health, such as weight, diet, exercise routine and symptoms, in some form or the other. Currently 21% use digital technology to keep tabs of their health status ­– but this is set to rise considerably by 2020. Apple is already starting to change self-measurement the way it changed music – with an entire human-centric platform and ecosystem for monitoring medicine, fitness and wellness. According to GIGAom, there will be close to $11 billion in revenue from 35 million homes using home ‘health’ automation platforms across the globe by 2017. Real-Time Diagnostics is the platform where ‘public health’ meets ‘personal health’ management systems. In this context, intuitive biofeedback will enable us to gain control of our body processes to increase relaxation, relieve pain and develop healthier, more comfortable life patterns. The emergence of Quantified Self and ‘Mini Me’ wearable technology – such as personal digital cross analysis devices and apps – for a balanced lifestyle will become the norm by 2020. Apps has already revolutionised what we measure about ourselves and is fast becoming an enabler of self-development and wellbeing. 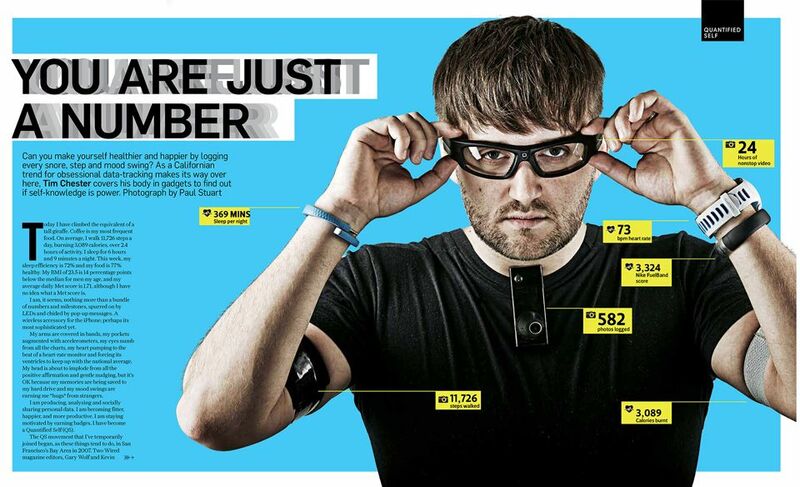 No wonder that 2014 is predicted to be the year of wearable technology. However, just like computers, tablets and smartphones, wearable technology will follow the evolutionary curve from single-purpose to multipurpose. Self-monitoring is the driver of a healthier future, inviting public organisations, health consultants and people to collaborate. Aria™ tracks your weight, body fat percentage, and BMI, painting a picture of your long-term progress. 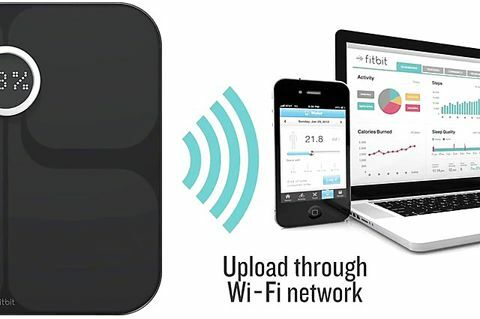 It wirelessly syncs your stats with online graphs and mobile tools that help you stay motivated and on track. Power down, power up, and power forward with whil meditation to provide focus, stress reduction and a relaxed state of mind. Meditation app made relevant to you. 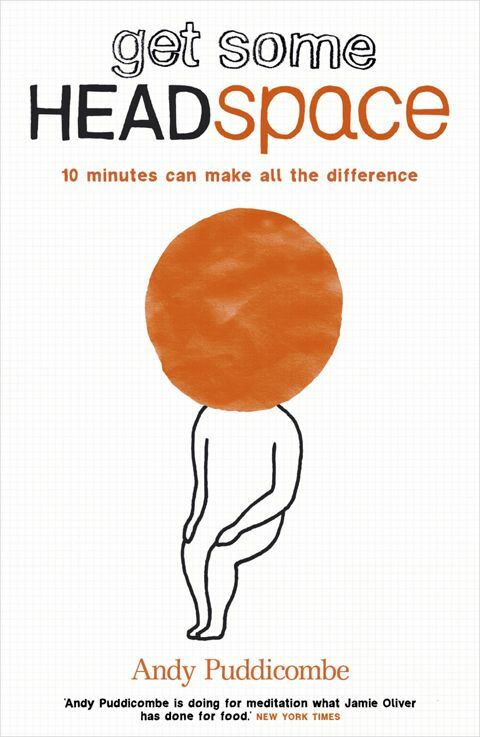 Contains bite-sized techniques to help you sleep better, focus more and get some relief from a busy mind.